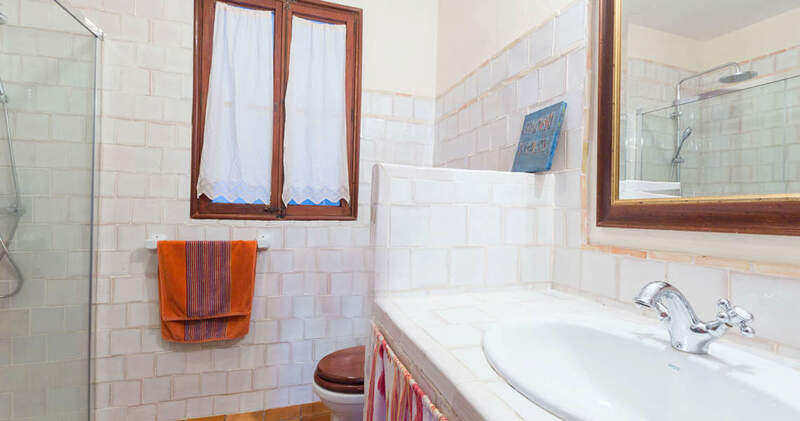 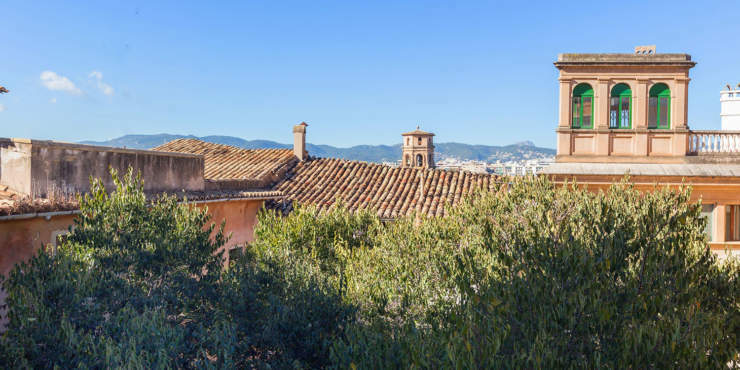 In middle of the old town of Palma and in a very quiet residential area, this newly renovated apartment in 2016, with beautiful views of the Castell de Bellver and the neighboring mountain range. 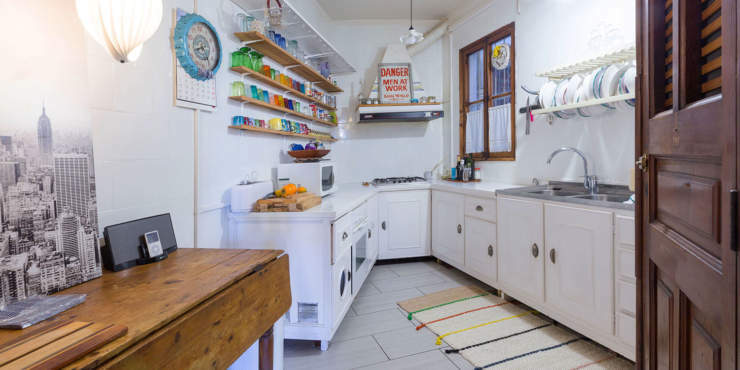 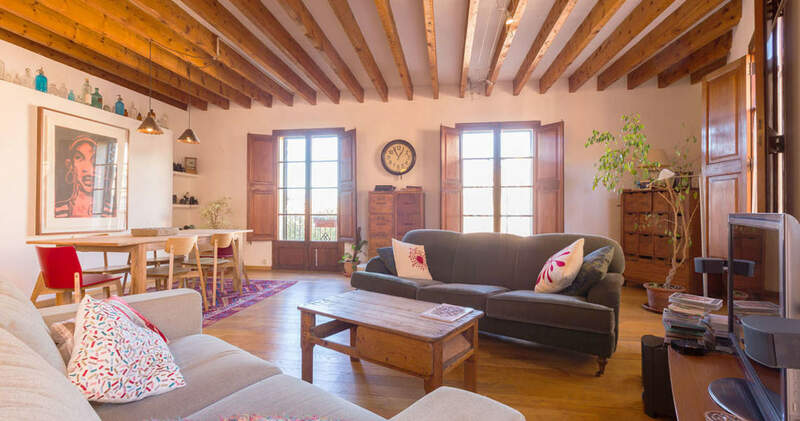 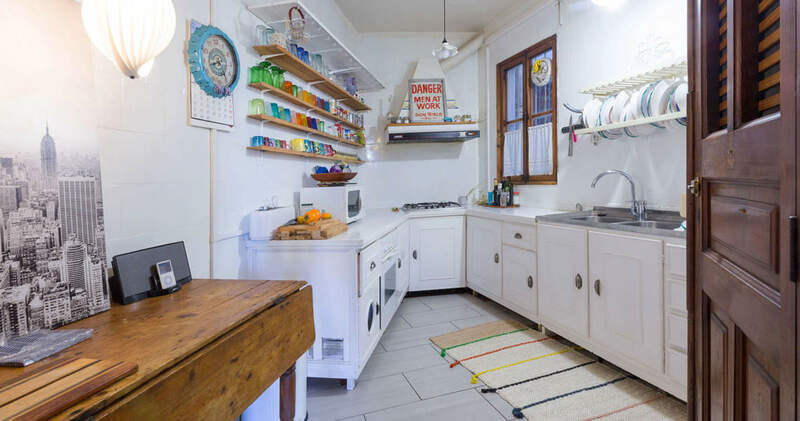 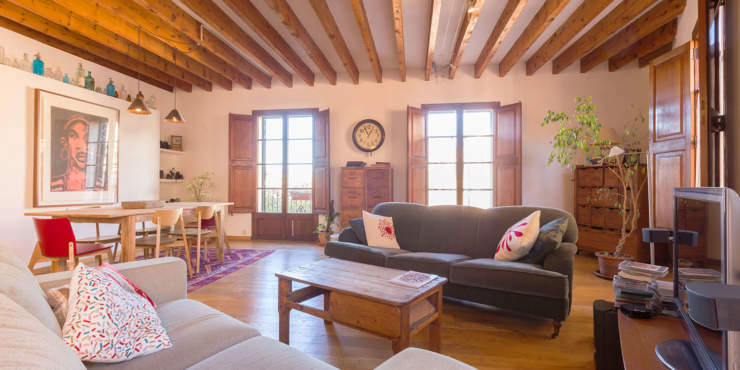 Surrounded by the quaint old town lanes and just a short walk away from the Plaza Mayor and the cathedral, this characterful apartment on the 3rd floor is situated in a historic building dating back to 1936. 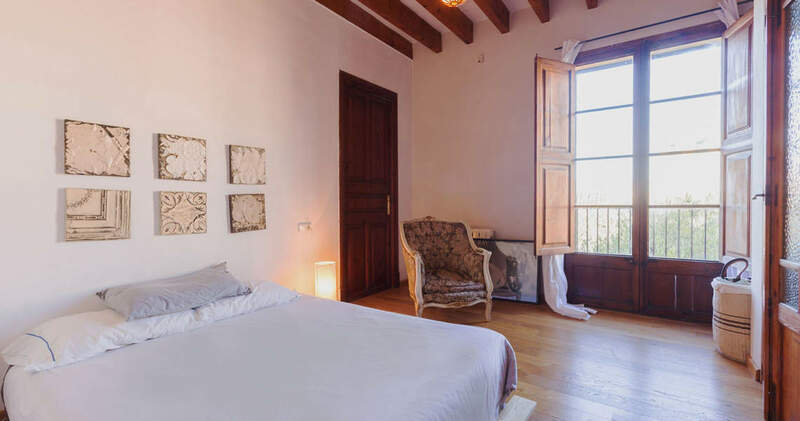 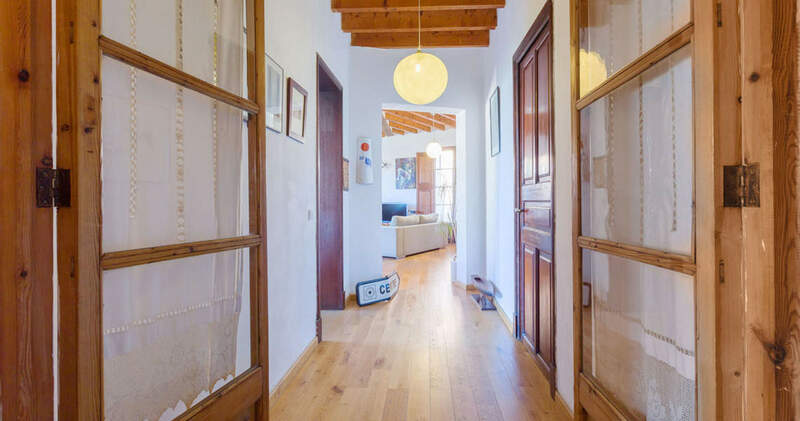 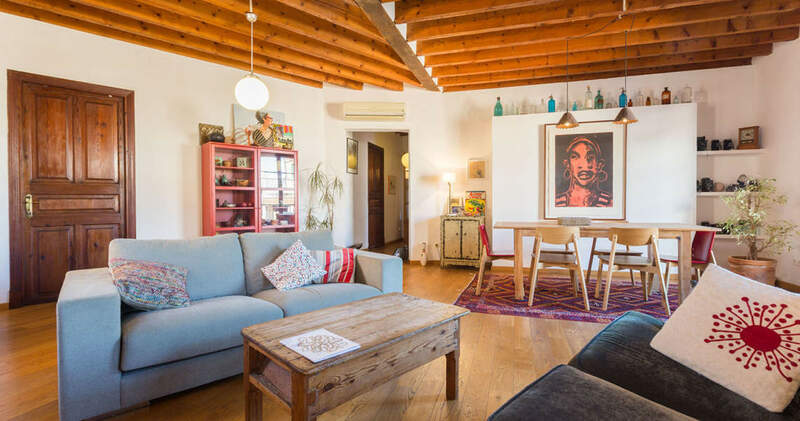 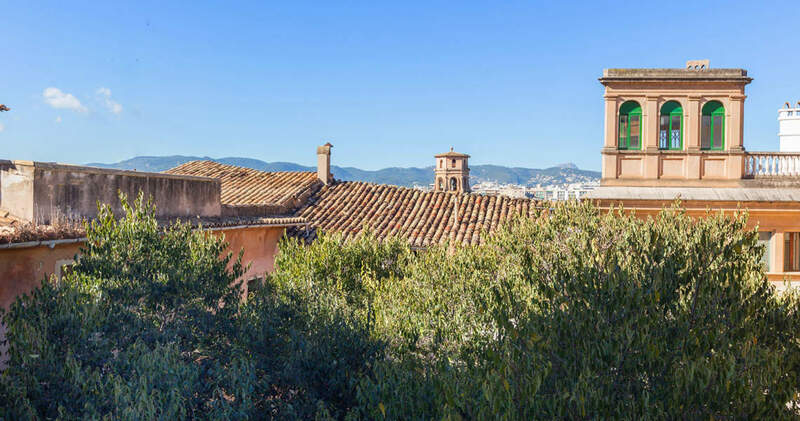 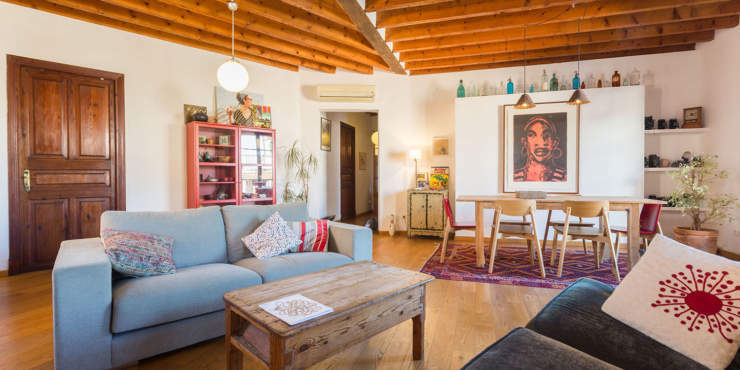 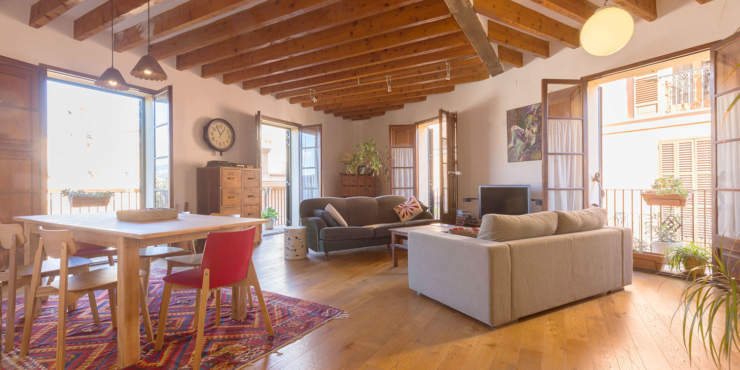 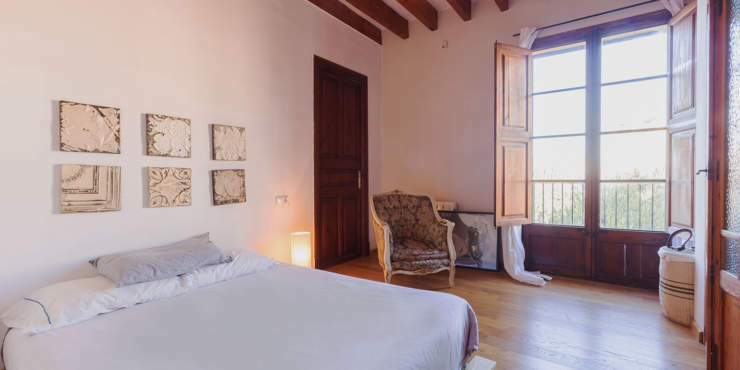 The spacious living area comprises of a cosy living / dining room with a beautiful view over the rooftops of Palma and the mountains, a kitchen, three bedrooms, a bathroom and a utility room. 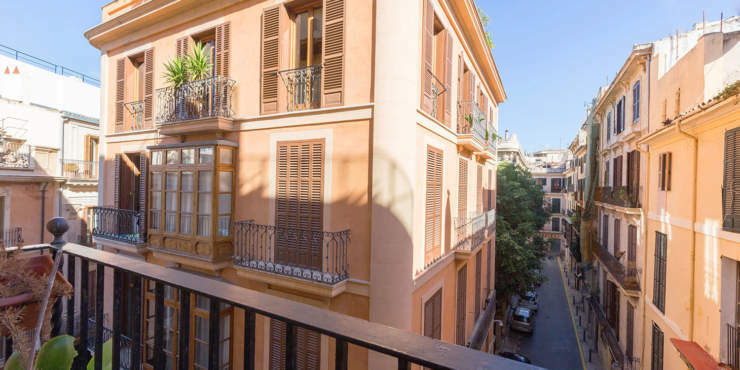 Large light flooded windows, narrow French balconies, very well-kept parquet flooring as well as high beamed ceilings provide a stylish atmosphere.